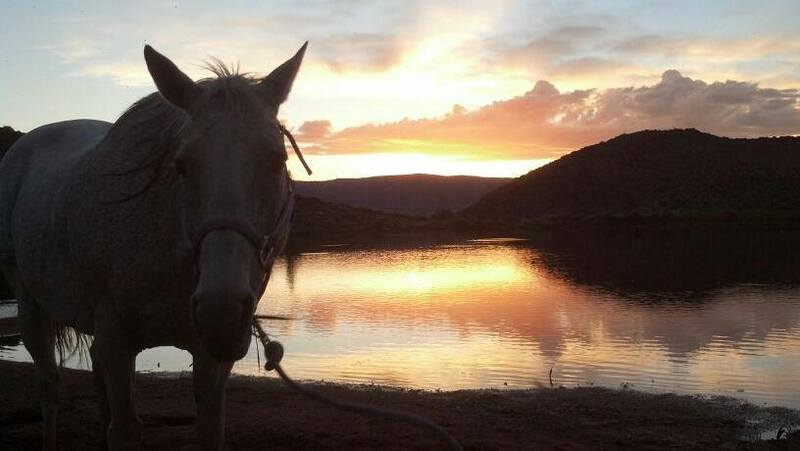 E and H Guide Service offers personalized horseback rides in the beautiful Centennial Valley, at the foot of the Snowy Range, outside Laramie, WY. Our professional, friendly and knowledgeable guides provide guests with once in a lifetime experiences that cannot be matched! Book your ride now! "We had a magical ride. The kids gushed the entire time and it made me happy to hear them laugh with delight. Ed is friendly, welcoming, and warm. Such a beautiful place. Beautiful and good people." "Great crew that took care of a large group of riders during our family reunion in June 2015! Also, had activities for those of us who didn't go for the ride. Wonderful day!" "Great people, great location. Reasonable rates." “Thank you for an amazing trail ride we loved it. Beautiful horses to ride outstanding scenery awesome guide thanks Alexis. I can go back to Australia and tick this off my bucket list. Awesome down to earth great people."